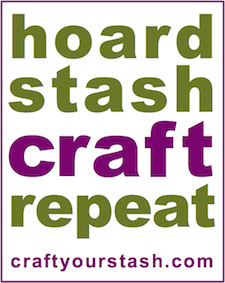 CHA (the Craft & Hobby Association) has their Mega Show for the trade every January in Anaheim, California. If you work in the craft industry like I do, you probably have attended or exhibited, or you enjoy watching all the sneak peeks about it on social media. 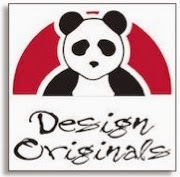 It's an amazing show, attended by people all over the world - manufacturers, distributors, retailers, designers, teachers and other creative professionals come together to celebrate new craft products and exciting trends in crafting. It's five days of buying, selling, demonstrating, networking, creating and feeling totally connected to your tribe...it's both exhilarating and exhausting! Click here to see some of my posts about past shows. 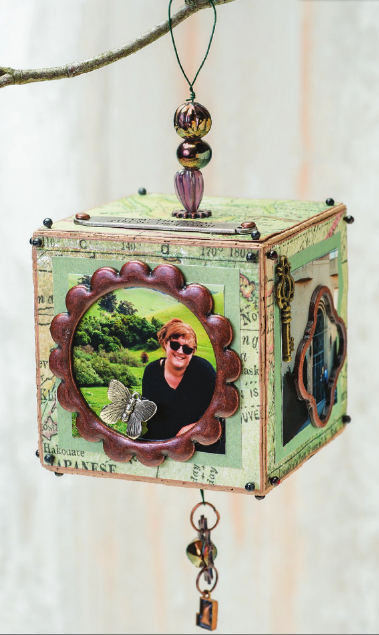 My CHA 2015 dance card is already starting to fill - I'll be doing some demos and book signings, and I'll be teaching a fun class where we'll be making photo cube ornaments like the one featured in Craft Your Stash. If you're attending CHA, click here for details! In addition to my publisher providing copies of my book - Smoothfoam, DecoArt and Rowlux are providing materials for the class - yay! 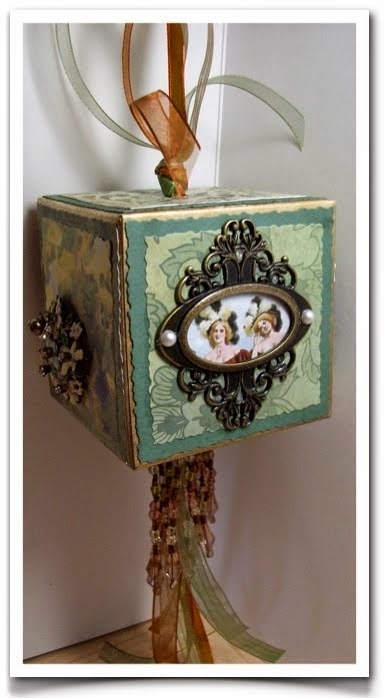 What I love about making photo cubes is their versatility - you can make hang as an ornament or sit on a coffee table. All the sides can be cute and matchy-matchy with your favorite papers and embellishments, or you can make each side different. A photo cube is like a mini dimensional scrapbook - each side tells the story of a vacation, a holiday or any special day. They're especially nice displayed in groups, they always look a little different depending on which side is facing up or out. They can be super fancy and embellished, or bold and simple. It's really fun to play with the details and give each photo a little extra personality - but because you're working with a small surface area, you can finish a photo cube fairly quickly. 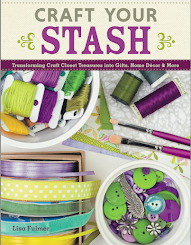 The "Craft Your Stash" Book Tour & Giveaway!